American Express is on roll with there new RE-FRESHED Credit cards. The American Express Gold Card which we just saw a few weeks ago regarding the New 4x per $1.00 Spent for Restaurants and 4x Per $1.00 Spent Groceries and other benefits. Out with old and in with new, the All New American Express Business Gold Card. American express is definitely showing some muscle here with its 4x per $1.00 spent in two different categories that you spend most in up to $150,000 in one calendar year. Here are the Categories that offer 4x per $1.00 Spent. You will not receive 4x per $1.00 spent in every category though. You will only receive 4x per $1.00 Spent in two categories that you spend the most in, in each statement period. So American Express will automatically give you 4x points per $1.00 spent in two of the categories that you spend the most in, in that statement period. I would have to say that’s pretty awesome! Previously with the old card you had to choose a category for the whole year and if you forgot to choose the category then amex would pick one for you. I like this new automatic method much better! ANNUAL FEE – $295.00 – The annual fee is hefty, and if your new to the points game your probably shaking your head. The Annual Fee is high but with this kind of return of 4x you can come out WAY ON TOP. Make your calculations with how much you spend per year on two of the 4x Points Per $1.00 Spent categories listed above, then make your final decision. If your unsure contact me. The Chase Business Ink Preferred has been a work horse for quite some time now! With 3x In the following Categories this card is hard to beat! Advertising purchases with social media sites and search engines. If you notice the 3x in the Travel Category above you will notice that gas is included along with a plethora of other categories. 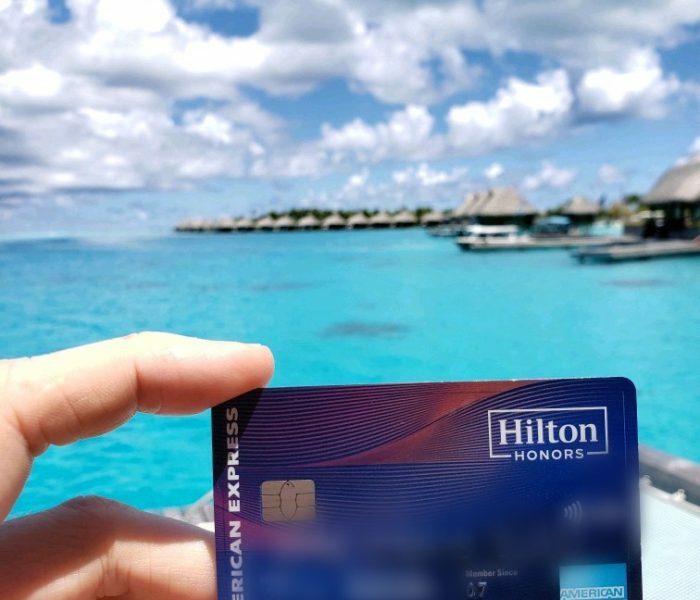 This Travel Category with its vast amount of variations makes this card a strong contender to the American express business gold card. Low Annual Fee – $95.00 ONLY!!! And the Winner is?…… It is hard for me to say which card outweighs the other. 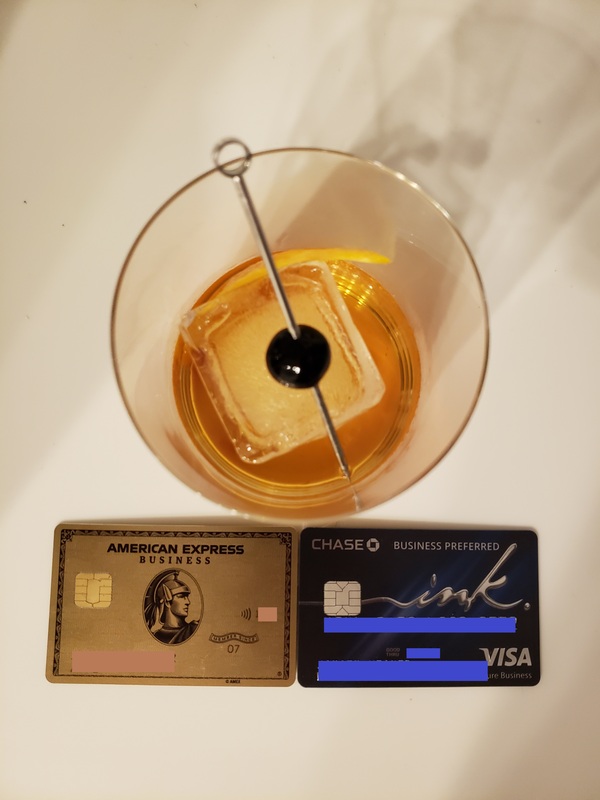 If your trying to keep things simple, and the American Express Business Gold Card Annual Fee is haunting you, then i would say the Chase Business Ink Preferred card will probably be your best friend. 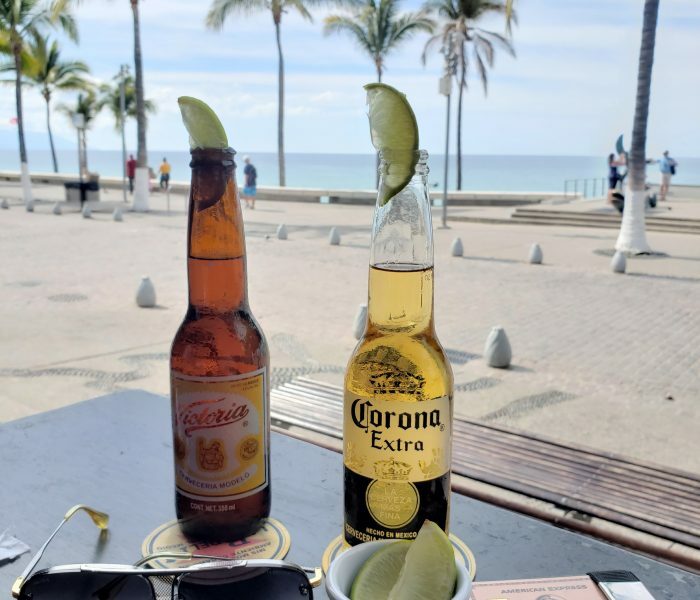 It is really tough to choose, and can not go wrong with any card; however, if you are a BIG SPENDER and are spending$$ in the American Express Business Gold Card Spending Categories, go with the American Express Business Gold Card. Happy Credit Card Hunting! 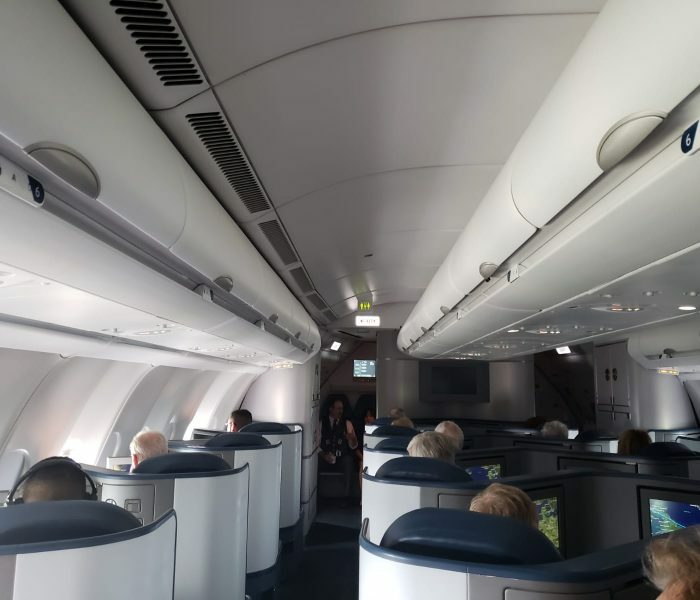 APPLY NOW FOR THE AMERICAN EXPRESS BUSINESS GOLD – 50,000 American Express Membership Rewards Points Sign Up Bonus When You Spend $5000.00 in the first three months. Apply Now Chase Ink Preferred 80,000 Bonus Points after $5,000 spend.